The plan for today’s ride was to practice fast peleton riding, as a team. An 8am meet at the Fox in Denchowth were PEAKY CLIMBERS Nobby, Mark, Simon, Macca, JB and Ben (once he woke up) plus 2 guests Adam and Ollie. The boys discussed the plan and peleton order to ensure the mile / half mile turns at the front were alternated. With no such thing as a warm up, boom we were straight out of the gate with Adam flying at the front at 22mph (minimum) and the rest of the peleton trying to find the slipstream of the rider in front. 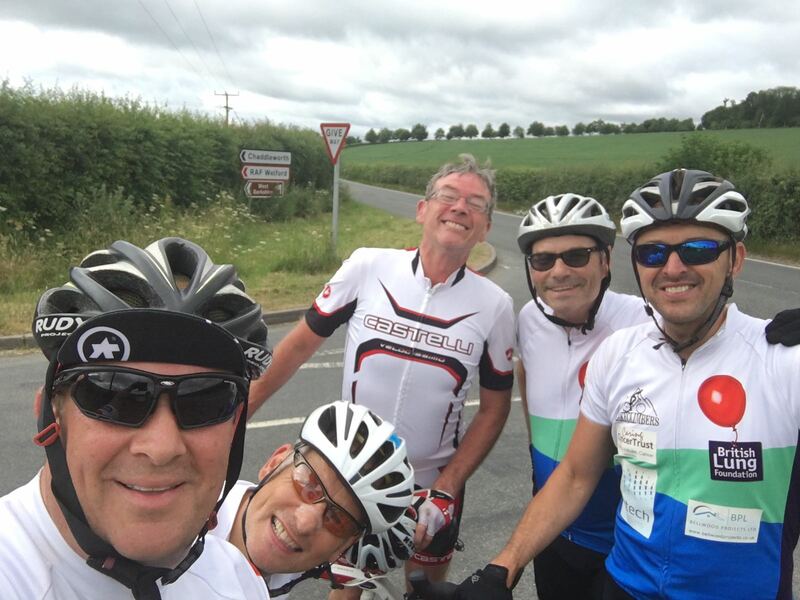 The route today was a flat circular 40 miler heading out towards Faringdon and then back again. All the guys have had some experience of this riding…all except Peaky Skipper Macca. Tucked at the back, the first 30 minutes were a major struggle for him to stay on the peleton, close to the peleton and after his first turn on the front he was lucky if he was only 50m off the back whilst he was trying to gasp for breath and get his lungs back to some form of working order! 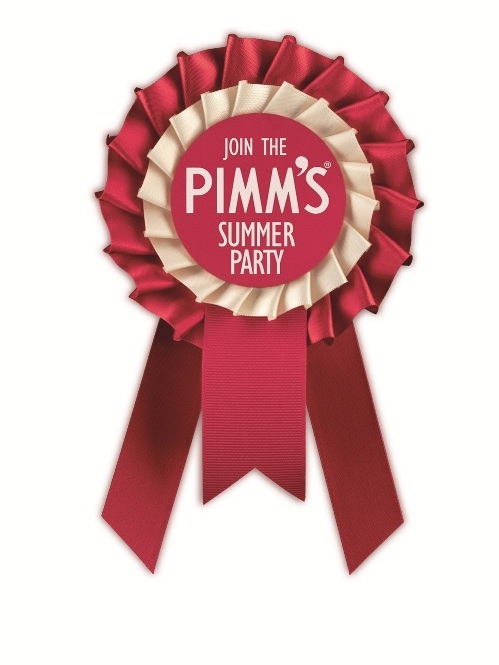 Whilst you’re all reading this – book in your diary the Peaky Pimms Party at JB’s on the 10th June! The experts in the team kept up a very, very impressive pace. 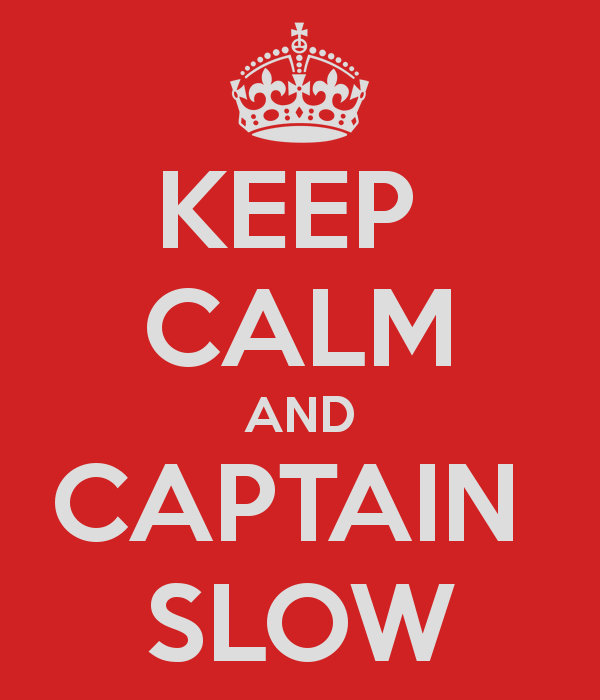 If it wasn’t for captain slow they would have averaged comfortably over 20mph. As the riders changed on the front, the quicker guys were leading the train out at up to 25mph…superb riding. The inclines into Faringdon slowed the pace slightly and legs were getting a little heavy but the boys pushed on apce. A decision was made not to stop for coffee here but to head to JB’s where he kindly offered to supply coffee and biscuits at his house. Nobby was very pleased as he consumed 11 biscuits, Ben’s diest meant he could only eat 4 and the rest of the boys fought over what was left. From JB’s all the talk from Hinge & Bracket was the concern about the average speed being low, due to Macca’s sluggish riding, and for the need to go full speed from Uffington to Denchworth. Simon, Adam, Cricky, Nobby, Ben and Macca all headed off. With food and drink having been taken on board and energy replenished the boys cracked on and finished in very good time. A superb team training ride, a huge thanks from Macca to all the boys for their support, patience and encouragment today. It was tough, challenging ride but great training! Next week…a stag do for Hinge & Bracket.